I did these nails for a black and white nail art contest. 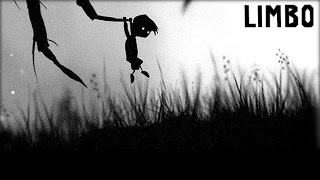 The first thing I thought of when I saw “black and white” was this Xbox arcade video game that my husband played a while ago called LIMBO. It’s a very dark game (content wise) and is completely black and white= perfect for my nails! I used Orly French Tip White and WnW Black Creme. Next story A Trip to the Aquarium….